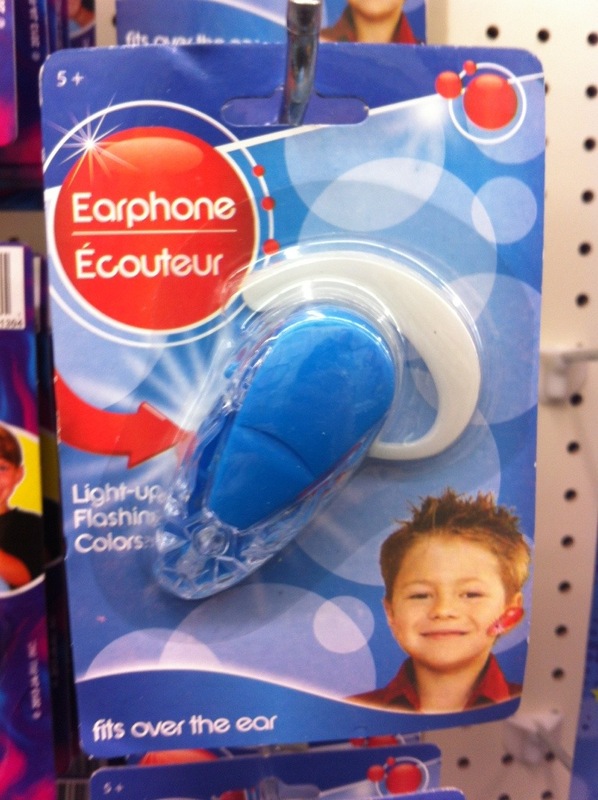 Found at local dollar store: for only a dollar your child can practice looking like a jerk. And parents can look like jerks for buying the thing for their kids. It’s a double bargain.